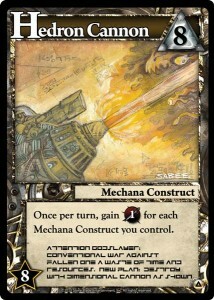 Having been a strong fan of Ascension for over a year now, it seems like this blog is overdue for an Ascension strategy article. This week I’ll start with some basic math about starting hands. Note that these probabilities will still apply even with the newest base set, as the energy shard allows you to draw a card when you play it. As a wrap-up to my basic combat math series for Risk Legacy odds (see part 1 and part 2), I’m going to looking at the expected losses per attack for each side, as well as exactly how much a bunker makes a territory harder to take. 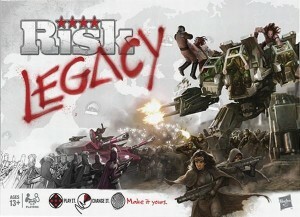 This week I’m going to look at some of the more advanced scenarios in Risk Legacy odds as a follow-up to the post here. We’ll look at 3v1 and 3v2 combat. After buying Risk: Legacy (by Hasbro) a few weeks ago, I’ve finally gotten a chance to play it. The base game itself is very simple and I was a bit disappointed at first, but the large number of changes that happen after every game (or even during the game) drastically change things. I’m impressed enough and, more importantly, excited to play more. Of course, now I want to see how the math works. 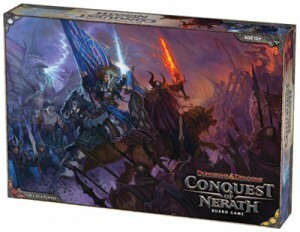 I’ve recently gotten the chance to play Wizard of the Coast’s board game Conquest of Nerath (by Wizards of the Coast) and really enjoyed my experience. After playing a few games, the knee-jerk reaction of many of the players was that Dragons were the superior unit, even given their cost. Let’s see what the math has to say. 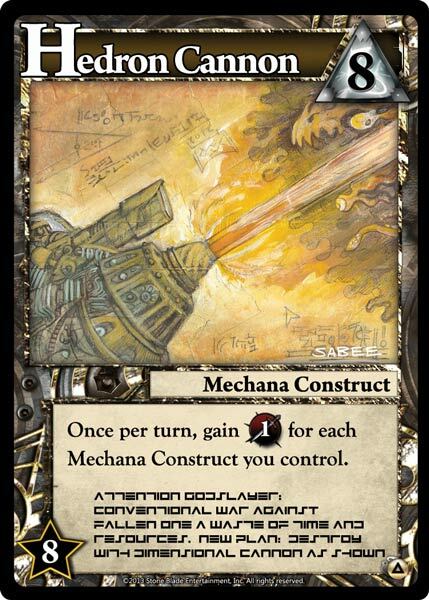 I recently played a Warhammer 40k adaption using the Savage Worlds game system by the Pinnacle Entertainment Group, and they had an interesting game mechanic that I had not run into before – the Savage Worlds Ace system. I was attempting to optimize my character’s combat performance, and my knee-jerk reaction was that Trademark weapon (which provides a flat +1 bonus) was less useful than increasing the die type. However, there were two factors that I hadn’t dealt with before in RPG’s that made it an interesting challenge to optimize.